A great new family of smart speakers from Bose brings together superior quality home theater audio with built-in voice control from Amazon Alexa. That engine brings all the benefits: making millions of songs available by simply asking, adding smart home features, and innumerable skills created for Alexa including recipes, news, entertainment and more. Voice control is not for everyone in every situation, so the system allows access to its features through the Bose Music app. The Bose Smart home system is also Wi-Fi and Bluetooth compatible, so users can wirelessly stream whatever they want, however they want. The new family of smart speakers is expandable, allowing multiple speakers to work together providing more music across more rooms. 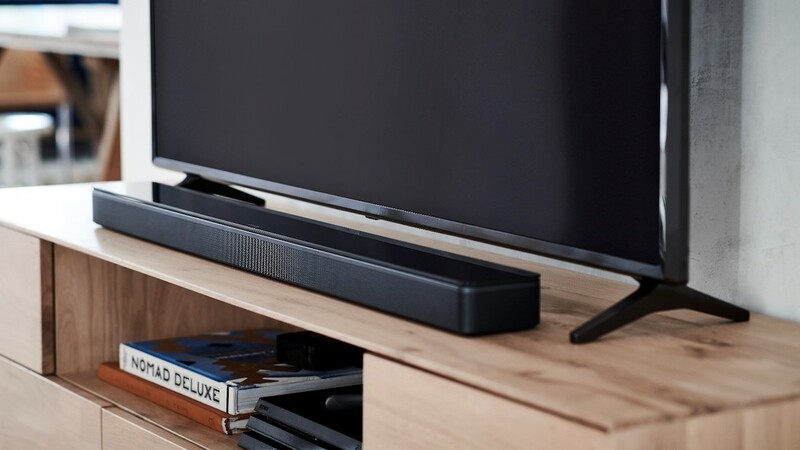 Both the larger Bose Soundbar 700 and the stylish Soundbar 500 deliver an unmatched combination of sophisticated design and exceptional sound. 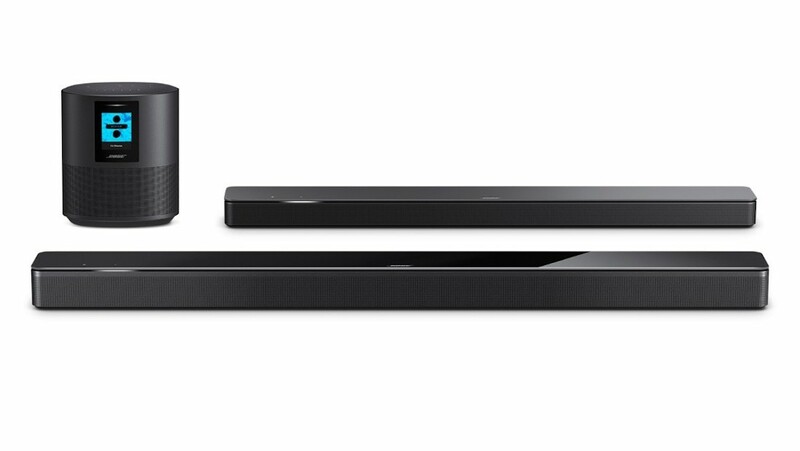 The Soundbar 500 has a thin profile that fits discreetly under your TV while delivering room-filling audio. A free-standing alternative to soundbars is the Bose Home Speaker 500 that delivers wall-to-wall stereo sound from a single speaker. The single speaker features a color LCD display to indicate what’s playing from your online music library. Bose Smart Home System features all the benefits of Amazon Alexa and amazing audio. Adding the Bose Bass Module subwoofer to either soundbar will add deep theater-like resonance with a compact footprint. Completing the home theater experience with the subwoofer and a pair of surround speakers is incredibly simple with easy placement thanks to wireless connectivity. All of these speakers are now available in both black and white, ensuring they will fit nicely into the décor of any room. The Bose Smart Home Speakers will maintain its cutting-edge status through over-the-air updates, including Apple AirPlay 2 (expected to be installed to the system in early 2019). All opinions in this post are my own; BestBuy provided compensation for this post in the form of a gift card.